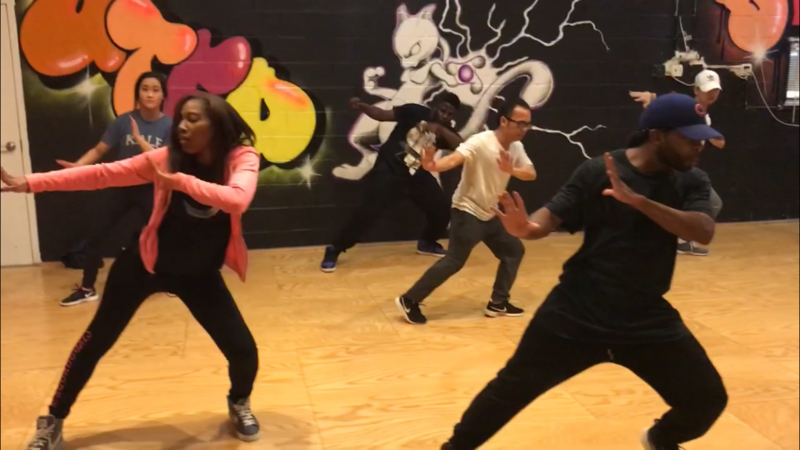 Kids 2019 Summer Hip Hop Camp Are NOW Open for Enrollment! Register Today! Under the Foot Dance & Fitness is a health club that creates a personalized environment for men, women, and children to pursue their dance and fitness goals. We have the best equipment and the best training programs in the area. We prepare our clients for success! We have the best weight-management programs, and we offer these programs with confidence. Under the Foot Dance & Fitness 'primary focus is for the professional who has a very active life and very little time to spend on fitness. We also focus on men, women and children who are looking for a dance/fitness environment that is focused on their unique needs. UTFD staff consist of professional certified instructors. Our Instructors provide the knowledge and expertise in designing and implementing the best fitness programs. UTFD staff has worked in the area's clubs and dance studios for over 10 years. By creating Under the Foot Dance & Fitness is to fulfill a need of unique dance/fitness services to clients interested in somthing new and different. Our students primary focus is to inherent rewards of self-discipline, confidence, physical fitness, and a greater appreciation of movement and music. Our goal is to provide a positive and safe setting for dance training. Proper technique is stressed in all classes. We strive to assist the developing dancer to reach their potential through a safe and progressive approach. Each student is treated as an individual. This is achieved through our low student to teacher ratio and positive reinforcement. Each instructor has specific qualifications that enables them to provide each client with an individual designed program. An acrobatic sporting discipline which combines skills of artistic gymnastics and cheer. If you have music in your heart and feet that love to rock out, then you'll love Hip Hop Choreography! A type of group exercise class that incorporates some or many forms of dance. It's a full body aerobic workout, divided into different tracks that provide peaks and troughs of intensity. A viable way to incorporate fitness into your life since you get to develop coordination, balance, and total-body strength, all the while having fun and learning useful movements. Any of various dances influenced by the rhythms and techniques of funk and hip-hop music, such as locking, popping, or b-boying. 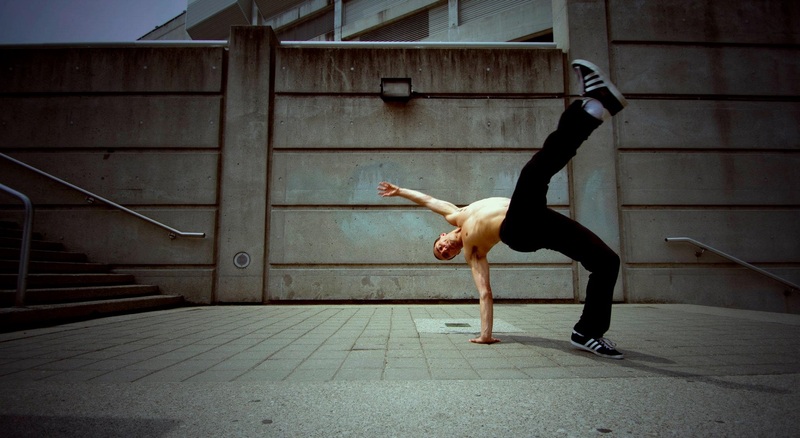 Breakdancing, also called breaking or b-boying/b-girling, is an athletic style of street dance. © UndertheFootDanceandFitness. All rights reserved.